Looking for Federal Tax Forms? Please find the most common Federal tax forms for the current tax season below. What you are looking for isn't listed here? Search for more forms, publications and instructions HERE. 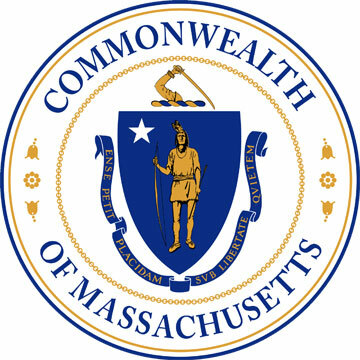 Looking for Massachusetts State Personal Income Tax Forms? Find common forms below. For additional Massachusetts State Tax Forms go HERE.